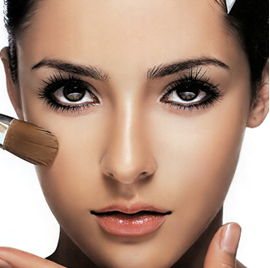 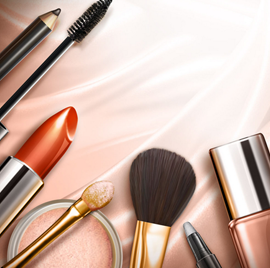 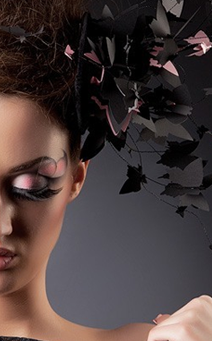 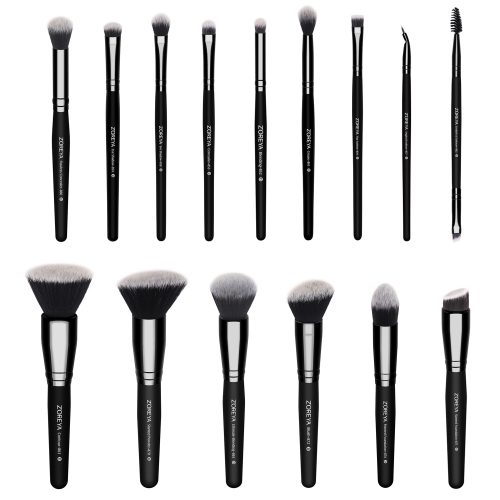 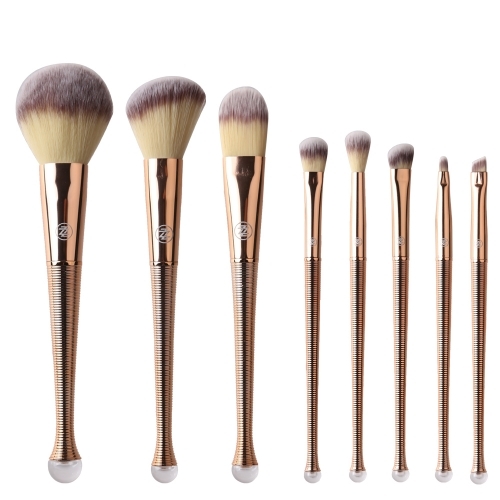 We have been focused on export trading of makeup brushes since founded.There are now more than 200 people of our team.And our consumers are in more than 50 countries of the world.We have complete system to control our order process.Productive Department produces products and Quality Control Department takes on it.So that we ensure you our products with good quality and we believe you will fall in love with our makeup brushes and our professional service and device. 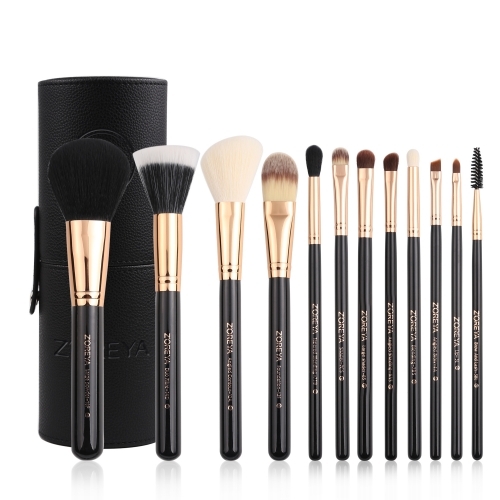 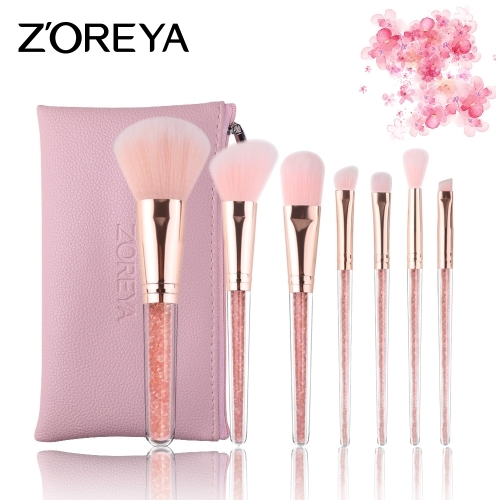 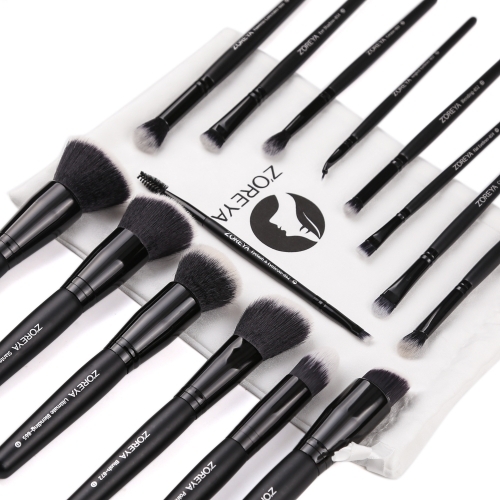 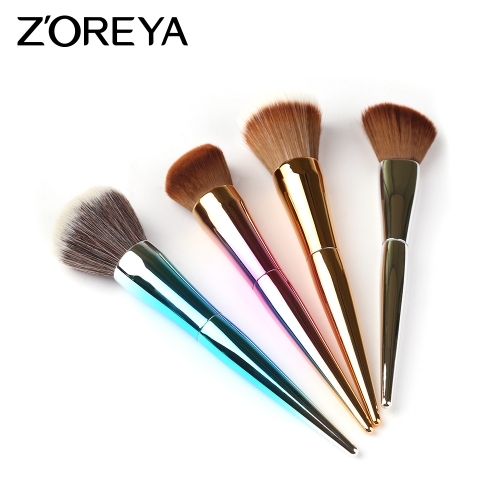 3in1 three brush in one body s..
Zoreya 10 pieces makeup brush .. 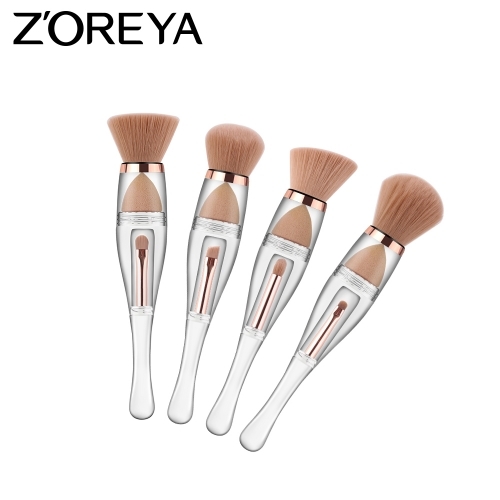 Brand:ZOREYA Handle Material:Walnut Wood Quantity:10pcs/set Brush Mater..
have been focused on export trading since founded.And our consumers are in more than 50 countries of..
We divide brush into brush sets and single brush.If you want a flawless look on your face,I suggest .. 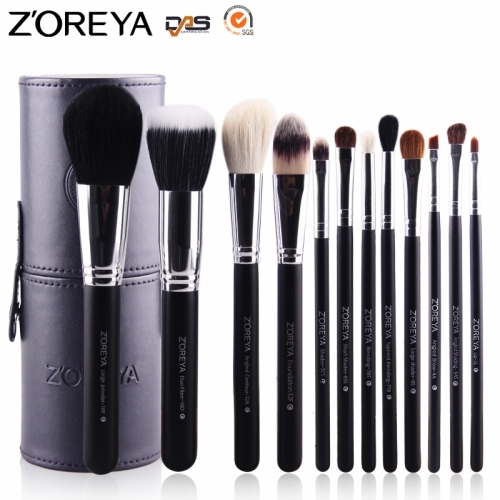 Core departments--Sales department,Productive department,Quality control department，Warehouse depart..